Another year nears its close, and we have been planning for the year ahead. Media is in a challenging place these days. Ad revenue across the country is dropping for print, online, radio and TV. Print publications are dropping like flies, but this one carries on and will continue to carry on. We take seriously our responsibility of delivering the news to you accurately and as quickly as we can. As we said in 2010 when we started, we want you to Get the NEWS while it’s still NEWS. That’s never changed, and so long as we are in the news business, that never will change. What will change next year is how and when we bring you the news in its different forms. 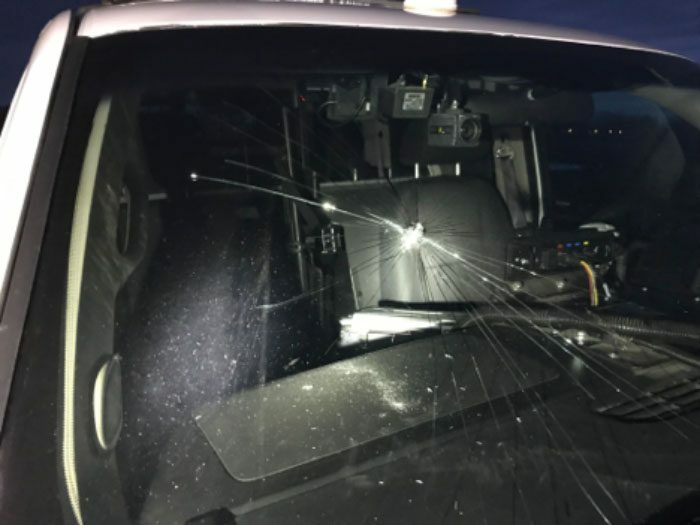 We will continue to publish stories online Monday through Friday, and on weekends when there are breaking stories you need to know about now. In fact, we are working to up the number and variety of stories we bring you digitally each week. 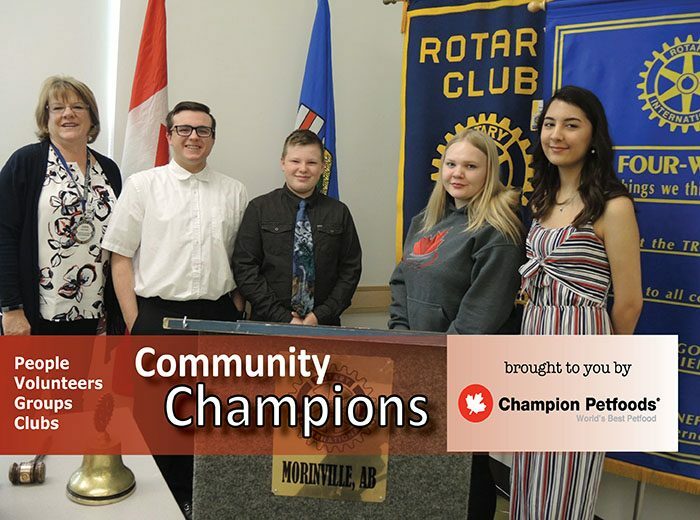 We will continue to provide a wide variety of news, human interest and community event content through our Facebook page and other social media channels. 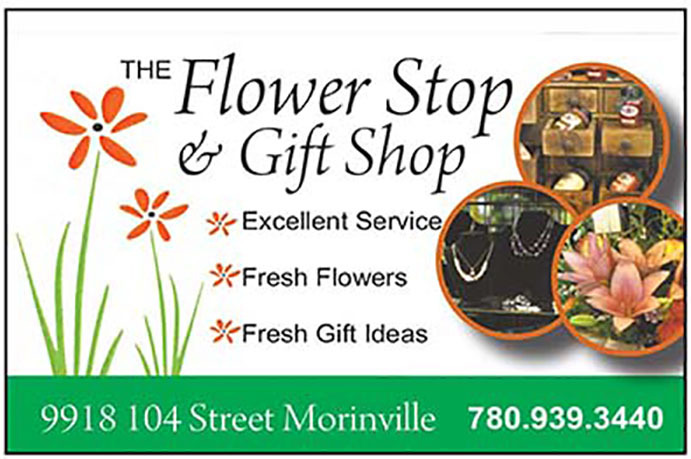 We will continue to publish the Morinville News print edition, reducing its frequency to the first, third and (when they occur) fifth Wednesday of the month, and increasing our Canada Post distribution to every home in Morinville. We will be dropping from 50 editions to 28, and although biweekly, the news will always be current and forward looking, as is our policy. 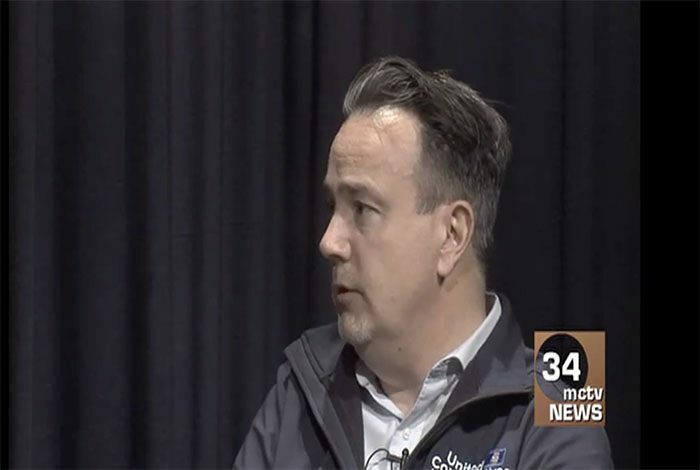 Over the past few months, we’ve increased the amount of video news content we are providing on our Facebook page and with our online text stories. 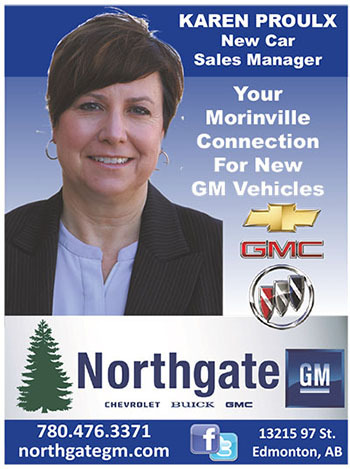 Our video news efforts will increase with the launch of MorinvilleNews.TV in January. We’re excited about adding a new element to community news. 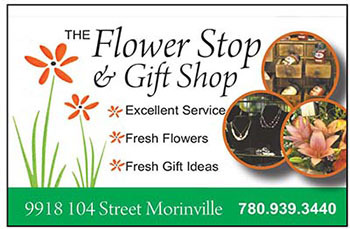 This past fall, the Town of Morinville’s Recreational Needs Assesment results showed Morinville News was number one among local news sources. We’re not content with that. 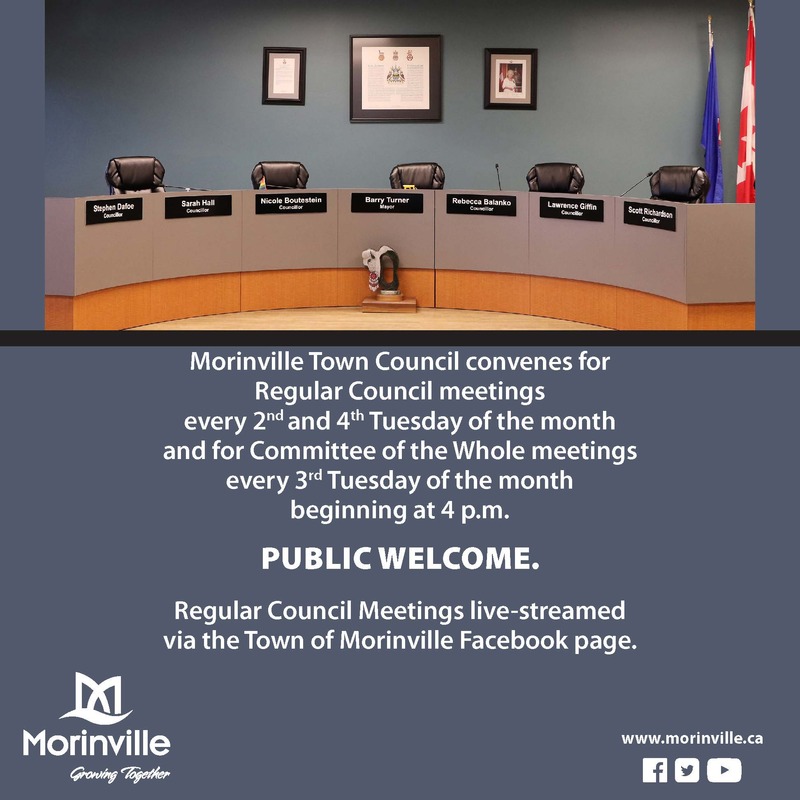 We want even more of our residents to be informed about what is going on in Morinville and immediate surrounding area through us, and we believe our 2017 changes will allow us to do just that. 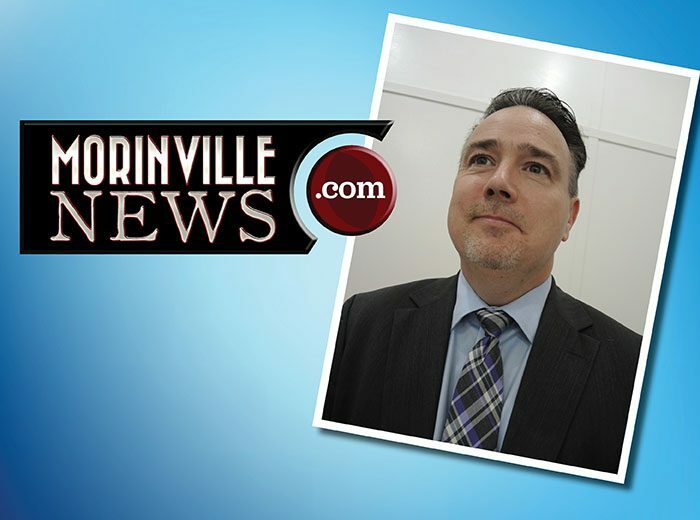 So whether your choice is social media, online, print or recorded and live video, we want Morinville News to continue to be your community news choice. We are thankful to our readers, and we are thankful for our advertisers who provide the revenue to allow us to bring you the news. Without them, there would be no publication. We are also thankful to those who nominated us, and to the nomination committee for selecting us, as Chamber Small Business of the Year for the second consecutive year. Each of the nominated businesses works hard at their business, and we are proud to have been nominated among them. Well done my friend and kudos on winning the Chamber award – again! While I have NO idea what your Facebook page is all about, I feel confident in your ability to continue to give us the information we need, in a timely manner.